Whether you’re a first time buyer making your first step onto the property ladder, or if you’re looking to upsize from your current home, the choice of layouts and option of 1, 2 or 3 bedrooms create an inviting collection where you’re sure to find something to suit your style. The Mews is an integration of bright open-plan living spaces, well-designed layouts and a high standard of specification. A fresh palette of materials including timber, glass and chrome – along with crisp white paintwork – is the perfect canvass on which to paint your own taste. Just as Hampton Hill is a mix of new and older property, the apartments at The Mews incorporate the best of traditional and modern materials to make a fitting addition to the neighbourhood with an emphasis on quality and style. Look a little closer and you’ll find plenty of finer details at The Mews that give the apartments those all-important finishing touches. Hampton Hill has a friendly and varied local high street of independent shops, cafe’s, restaurants and even a small theatre. Here you will find all you need for an enjoyable village life with its own genuine identity, punctuated with beautiful reminders of English heritage and surrounded by magnificent parks and nature. The unique and beautiful spectacle of the River Thames in full swing is a sight to behold and joy to join in. 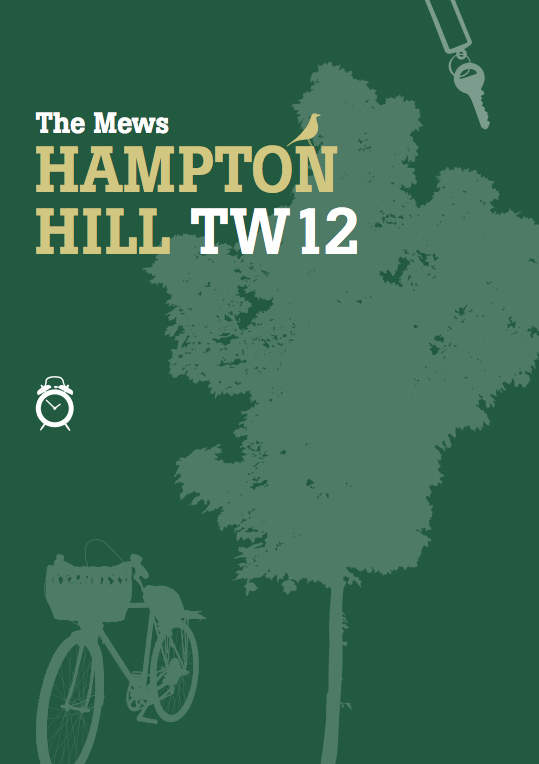 For most people it’s an occasional treat, but in Hampton Hill its simply part of life. Bushy Park is a wonderful mix of woods, ponds, gardens and grassland with roaming herds of deer. 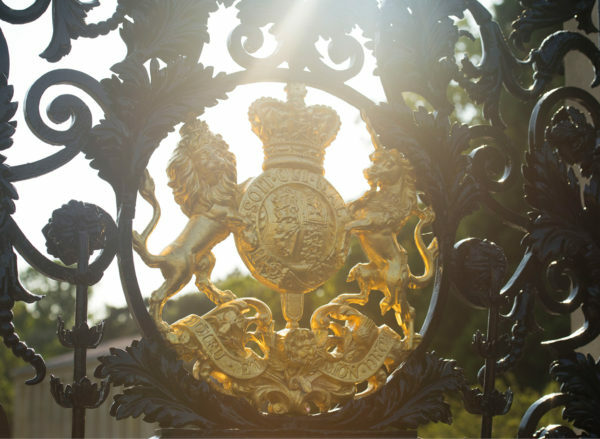 It’s the second largest Royal Park in London and is home to baroque water gardens and the stately Chestnut Avenue, Sir Christopher Wren’s grand design for a majestic approach to Hampton Court.